MCS provides an environmentally responsible, above and below ground tank removal service in accordance with Environment Agency guidelines and employ only expertly trained operators able to cover the u.k for all oil tank operations. for difficult access tanks not able to be craned out mcs can cut up and remove all tanks in house providing all safety risk and method statements. All operatives are Confined Space Trained and due to their vast experience and knowledge of the industry are able to perform their tasks in varied and difficult situations. 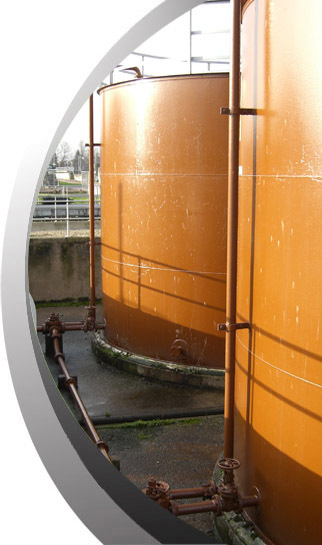 MCS can provide oil tank surveys and compliance reports, we also offer a training service either onsite or in-house for management staff to ensure awareness of current legislation's and environmental responsibilities. Mechanical Cleansing Services can also install new or refurbished tanks fully compliant with current industry regulations. MCS has access to a vast array of hire tanks and bowsers for short or long term contract periods.